Incident IQ’s next update is arriving December 3rd. You’ll find a number of new apps and integrations available, as well as some enhancements and bug fixes. Read on to learn more about the changes found in our December update, as well as our upcoming webinars. Incident IQ’s Skyward integration has been enhanced, with dramatically reduced sync times, and the ability to import a greater amount of Skyward data fields into Incident IQ. 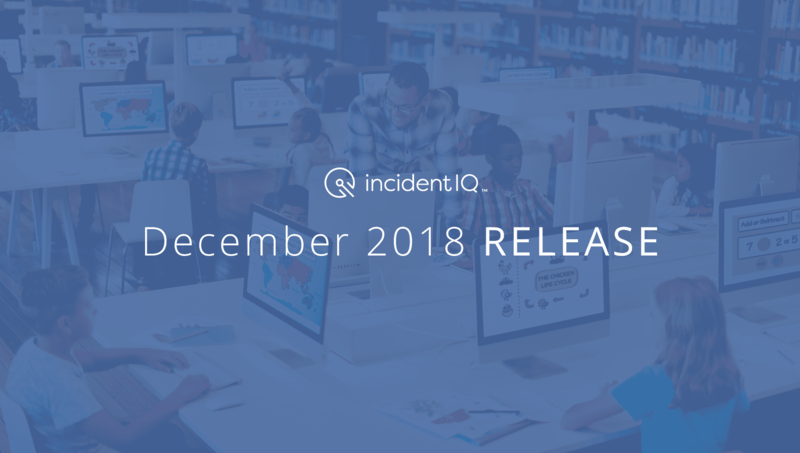 Calendars, homeroom, and grade levels can now be synced into Incident IQ. Current users of the Skyward integration will automatically receive the update as part of this release. For districts using Synergy SIS, this integration with Synergy SIS syncs data and applies custom ticket workflows for swift and detailed help request submission. Numerous data fields from Synergy can be synced with Incident IQ, like homeroom, grade levels, and school calendars. This integration is free for districts using Synergy SIS. 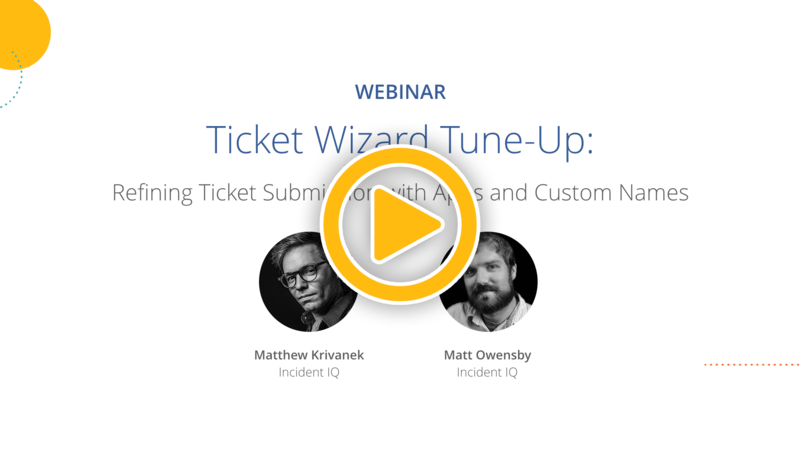 Similar to Synergy SIS, Incident IQ now integrates with Aspen SIS to sync data and apply custom ticket workflows. Districts have detailed control over data sync and can choose precisely which information fields get ported into Incident IQ. Homeroom, grade level, and school calendar information can be synced with Incident IQ. This integration is free for districts using Aspen SIS. Agents now have the ability to edit custom fields for submitted tickets. Correct missing or incomplete ticket information with ease. This gives agents more flexibility to ensure that precise, correct information is attached to each ticket. Incident IQ’s premium Password Assistant app automates password resets and recovery. Password Assistant supports all major SSO environments including Google SSO, Microsoft Azure and ADFS. The app offers multiple password recovery options and saves time and effort for district administrators and tech support personnel.